which are displayed on white plinths supplied by SBB. 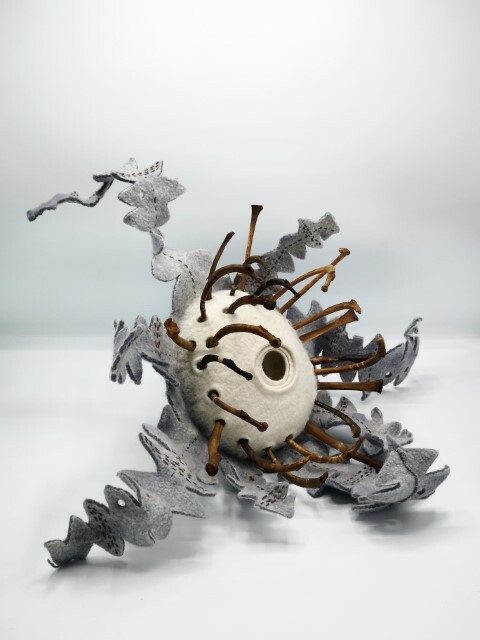 $1500 Nick Goode Small Sculpture Prize – for a work judged on its sculptural excellence as best in exhibition. $500 Christian Fletcher – SSP People’s Choice Award – for a work judged by the Public to be the most popular piece of the exhibition, awarded on the final day of the exhibition.